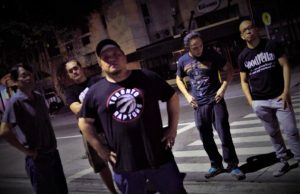 Urbandub – a Filipino rock band – has made an announcement today on their Facebook that they will be playing their last show on May 9th. The band has been together for 15 years and have decided to bring the band to a close with an emotional message that you can find below in its entirety. We wish these guys the best of luck in all their future endeavors! 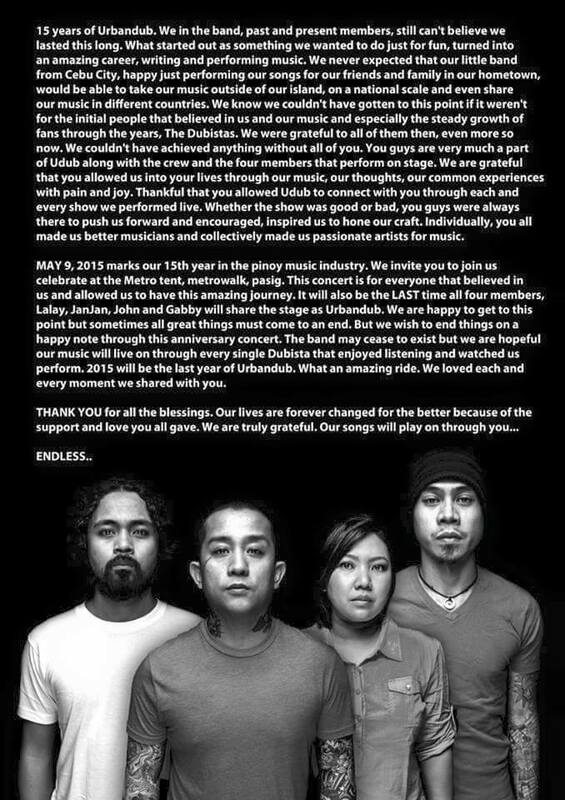 “15 years of Urbandub. We in the band, past and present members, still can’t believe we lasted this long. What started out as something we wanted to do just for fun, turned into an amazing career, writing and performing music. 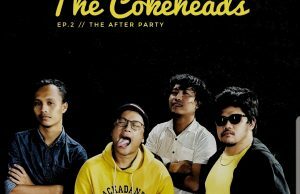 We never expected that our little band from Cebu City, happy just performing our songs for our friends and family in our hometown, would be able to take our music outside of our island, on a national scale and even share our music in different countries. We know we couldn’t have gotten to this point if it weren’t for the initial people that believed in us and our music and especially the steady growth of fans through the years, The Dubistas. We were grateful to all of them then, even more so now. We couldn’t have achieved anything without all of you. You guys are very much a part of Udub along with the crew and the four members that perform on stage. We are grateful that you allowed us into your lives through our music, our thoughts, our common experiences with pain and joy. Thankful that you allowed Udub to connect with you through each and every show we performed live. Whether the show was good or bad, you guys were always there to push us forward and encouraged, inspired us to hone our craft. Individually, you all made us better musicians and collectively made us passionate artists for music. MAY 9, 2015 marks our 15th year in the pinoy music industry. We invite you to join us celebrate at the Metrotent, Metrowalk, Pasig. This concert is for everyone that believed in us and allowed us to have this amazing journey. 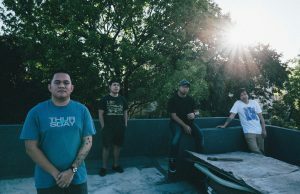 It will also be the LAST time all four members, Lalay, JanJan, John and Gabby will share the stage as Urbandub. We are happy to get to this point but sometimes all great things must come to an end. But we wish to end things on a happy note through this anniversary concert. 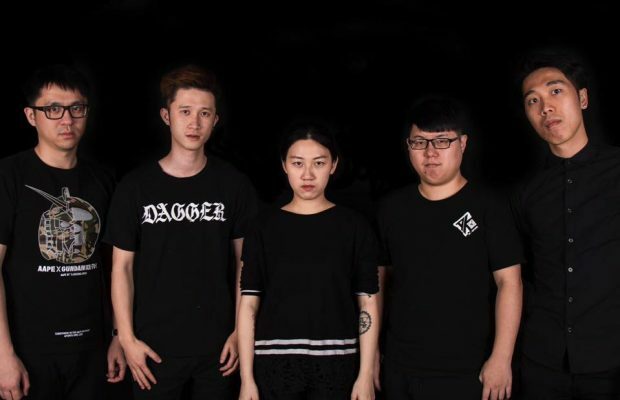 The band may cease to exist but we are hopeful our music will live on through every single Dubista that enjoyed listening and watched us perform. 2015 will be the last year of Urbandub. What an amazing ride. We loved each and every moment we shared with you.